Dating back to 1783, Val de Vie Estate is rich in history and forms part of a larger World Heritage Site. Its many appealing characteristics include elegant housing, expansive lakes, vineyards, lush polo fields, farms and beautifully landscaped gardens. 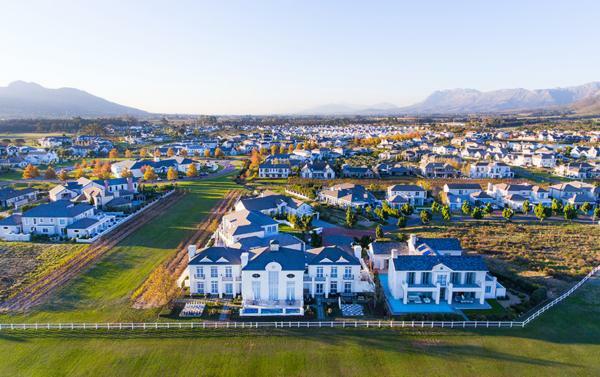 Modelled on French Provençal and Cape Vernacular styles, Val de Vie’s homes portray the allure of the estate’s rich history, while offering residents world-class modern living. The secure lifestyle at Val de Vie is maintained with state-of-the-art technology and 24-hour response teams. Ensuring peace of mind for every resident is paramount to the management of the estate. 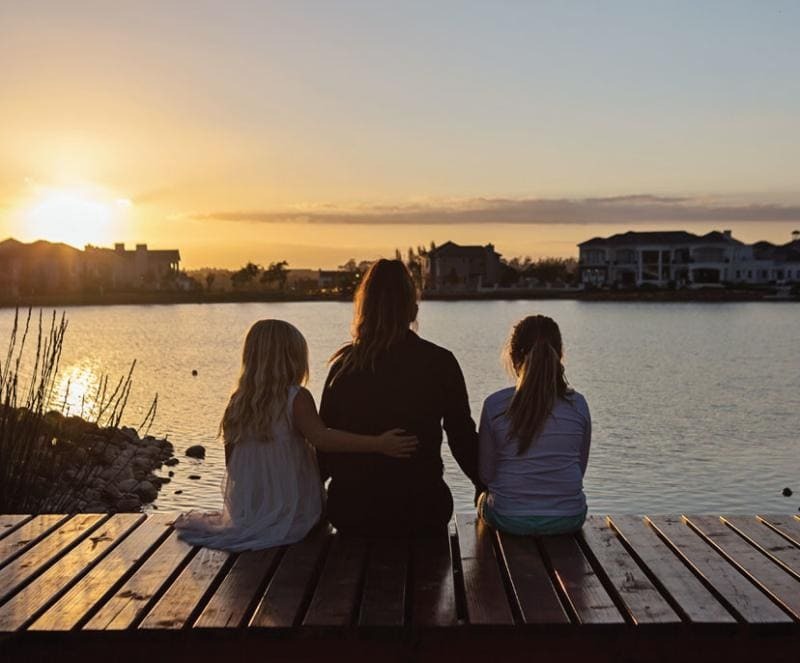 Val de Vie encapsulates luxury and comfortable family living. Efficient planning and use of space were key aspects that were factored into the design of the estate. Every square metre was considered and optimised based on external views and the environment. 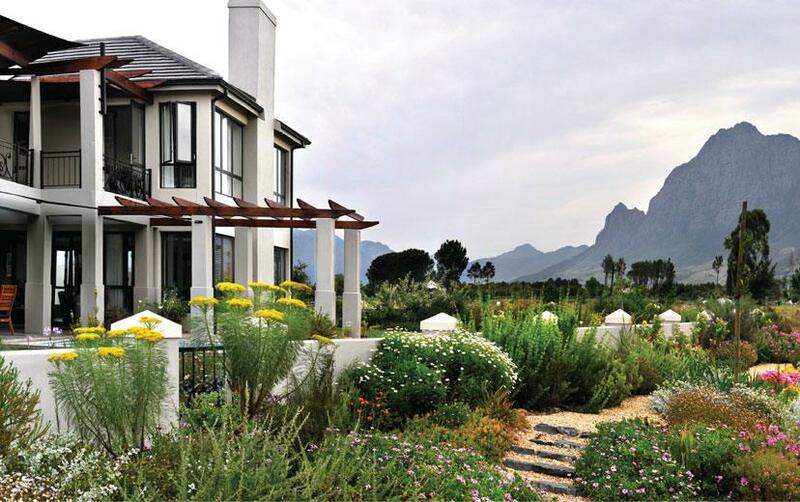 As part of the Val de Vie group of companies, Cape Winelands Properties (CWP) is the official on-site agency for the estate and have grown alongside the estate as it introduced the various property developments. At Val de Vie, you’ll discover a vast range of lifestyle offerings and outdoor activities, catering to a diverse group of homeowners, with different interests and pastimes. From jogging trails alongside vineyards and fishing spots along the Berg River, our world famous Pearl Valley Jack Nicklaus Signature Golf Course to exquisite event facilities and outstanding restaurants on the estate, encapsulated by world-class security, residents are provided with a setting in which to enjoy life to the fullest. In the same way that Val de Vie provides an extensive array of amenities, it offers a collection of home styles to best your taste. Sustainability has been at the heart of Val de Vie since the inception of the estate in 2004, restoring the land to its natural splendor. As the majority of the land was used as a sand quarry, Val de Vie Estate has implemented environmentally sustainable solutions through innovation and development, the result being a flourishing ecosystem. Boreholes and water rights along the Berg River (of which 7km runs through the estate) and active membership of the Berg River Irrigation Board, ensures strict water management implementation at all times. Our pristine polo fields are maintained by making use of a customised water collection system. Irrigation technology, using smart water meters, has resulted in a 30% saving as minor leakages are immediately noted and attended to. The natural capital of the Paarl-Franschhoek Valley is sustained through rehabilitation programmes counteracting human interference. Val de Vie falls within the Cape Floral Kingdom (a proclaimed World Heritage Site), and one of the first steps from the estate was to rescue over 3 000 plants and bulbs (including rare and vulnerable flora), which were replanted into a dedicated 70 hectares’ conservation area on Phase 1. Primary invasive alien vegetation on the Berg River bank bordering the estate was removed and replaced with indigenous stream-bank vegetation to counter soil erosion and attract local wildlife. An environmentally sensitive area comprising of 39 ha of protected Fynbos spans across the estate and adds an iconic element of untouched natural splendor. The concept of boutique farming on our Gentlemen’s Estates inspires a ‘farm to table’ lifestyle through growing organic vegetable gardens and crops, resulting in the reduction of natural assets. 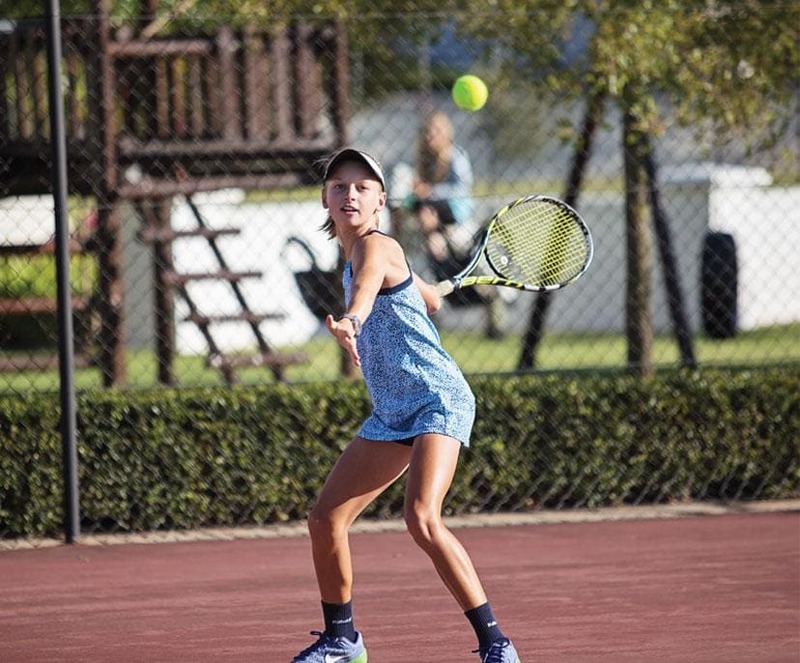 Environmental stewardship is encouraged in the broader community through the Val de Vie Foundation, where entrepreneurial education provides sustainable agricultural recreation. Val de Vie Estate is also proud to have pioneered the reintroduction of formerly indigenous game into the Paarl-Franschhoek Valley. After a joint feasibility study conducted with Cape Nature Conservation in 2010, a fenced 4.3ha natural grazing area was established. The estate now boasts its own herd of Springbok, as well as Zebra, Cape Grysbok (an endangered species) and Bontebok.